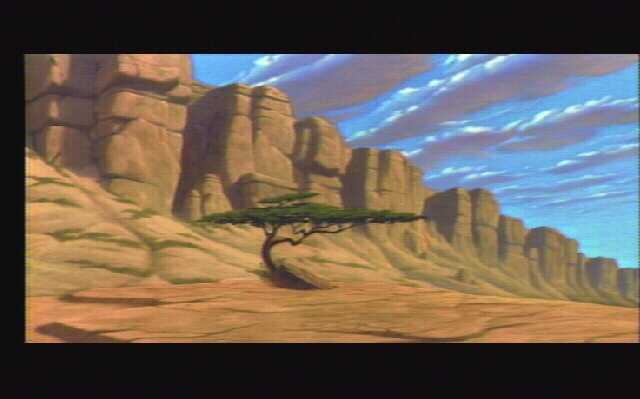 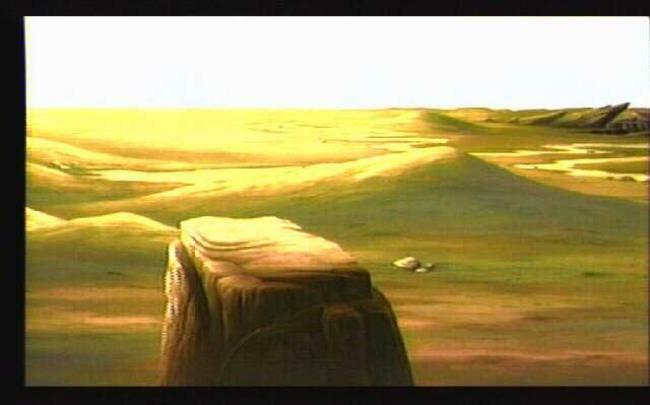 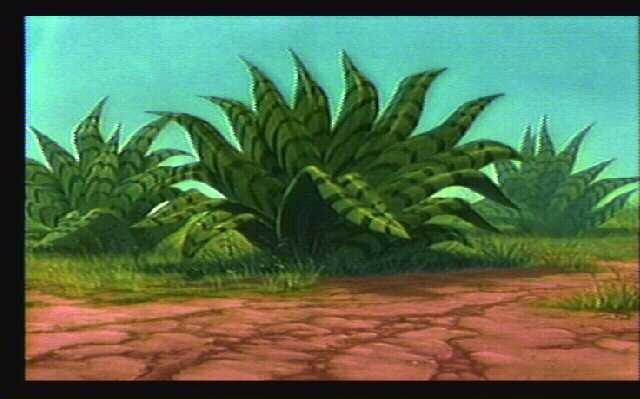 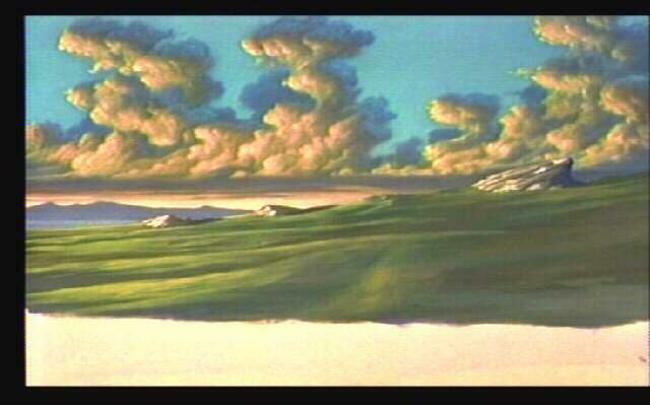 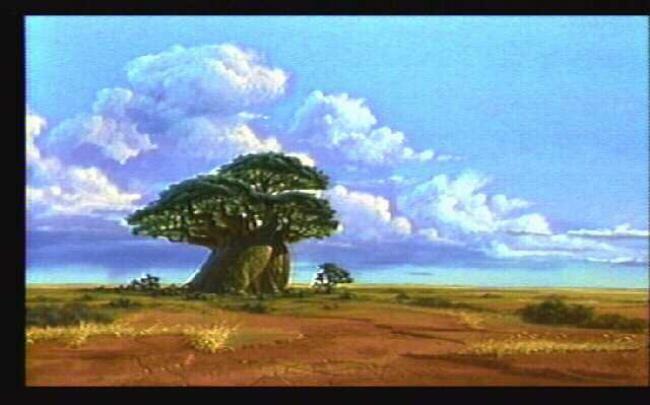 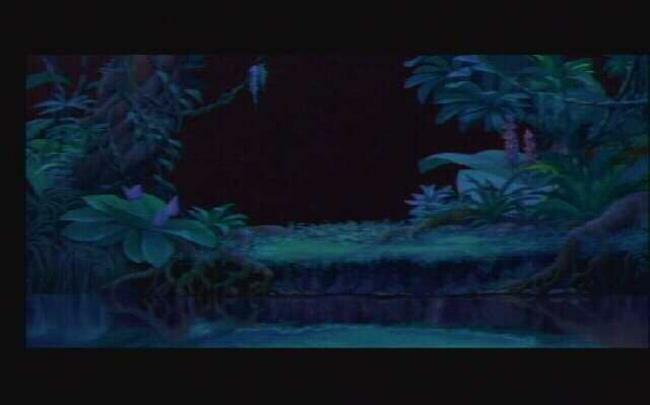 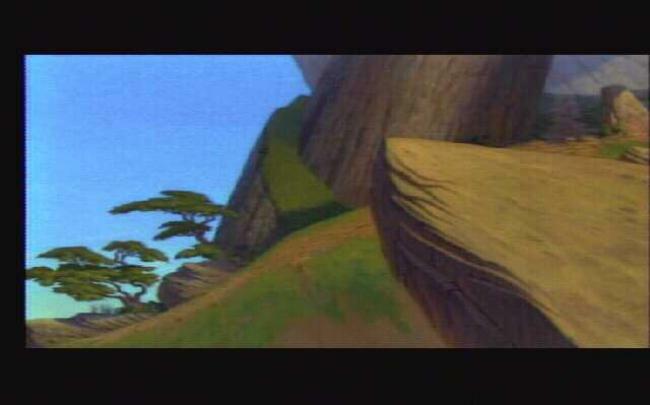 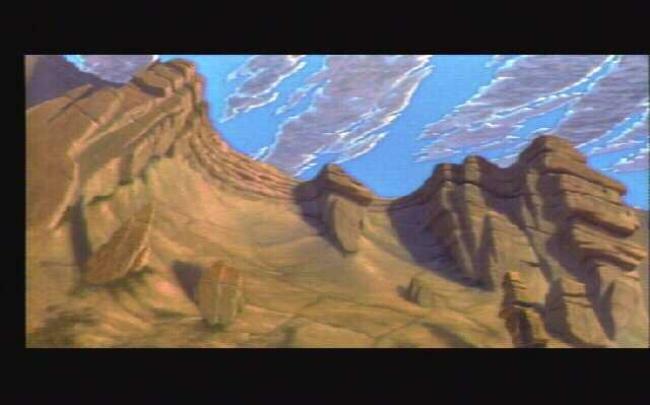 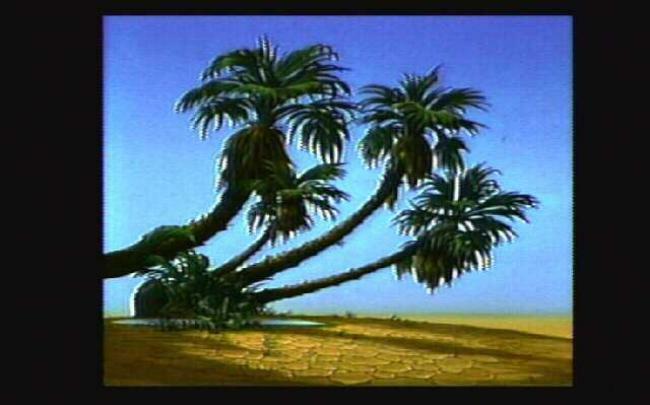 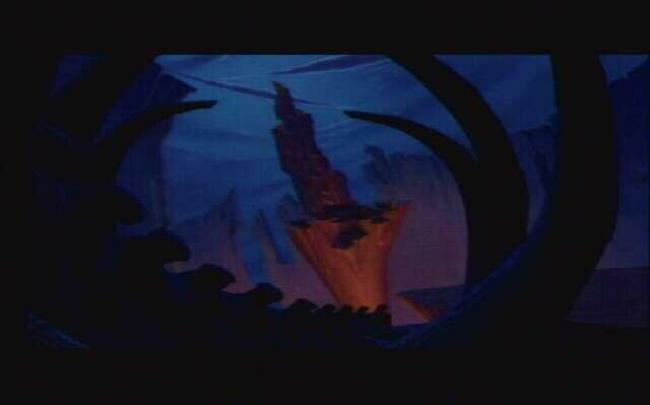 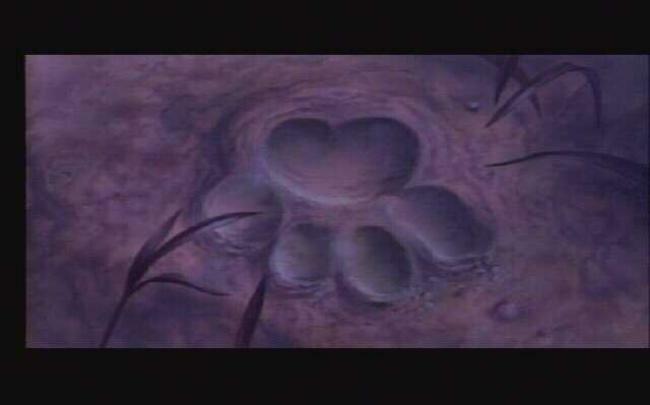 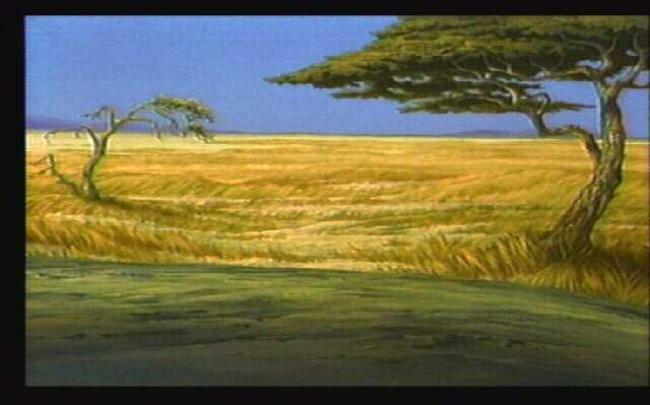 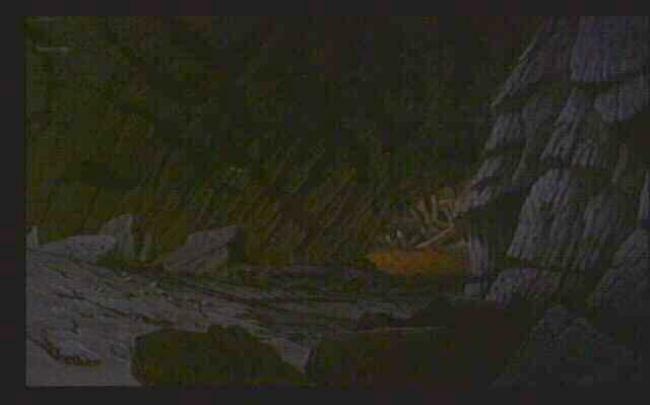 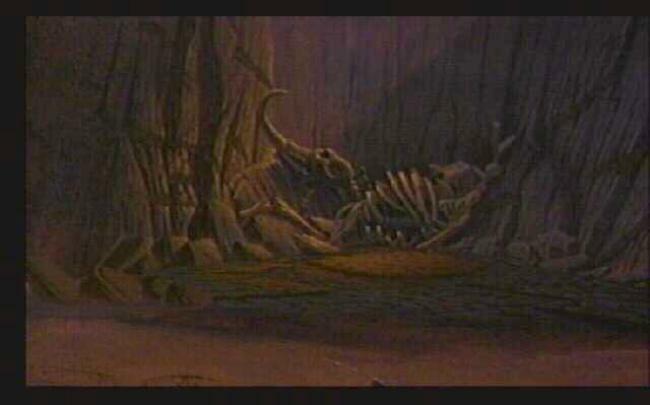 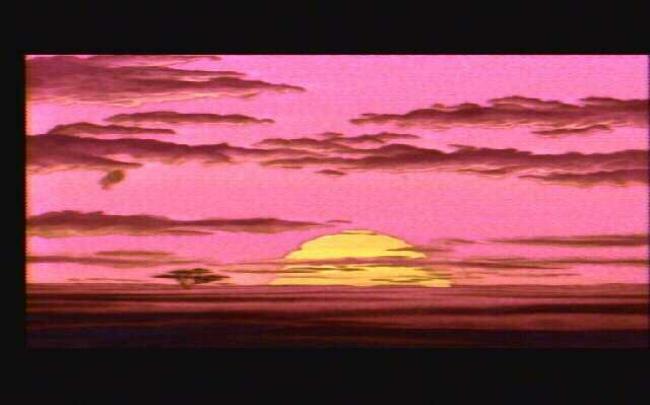 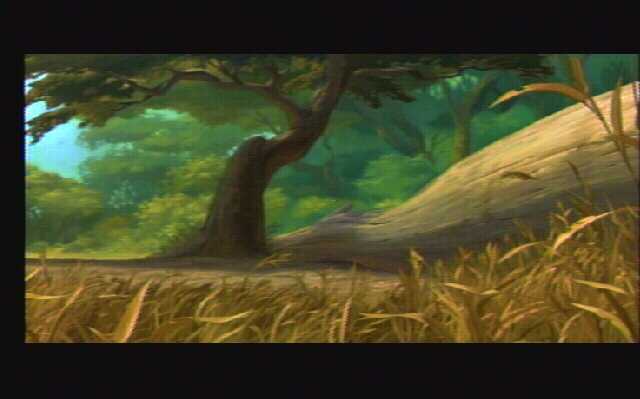 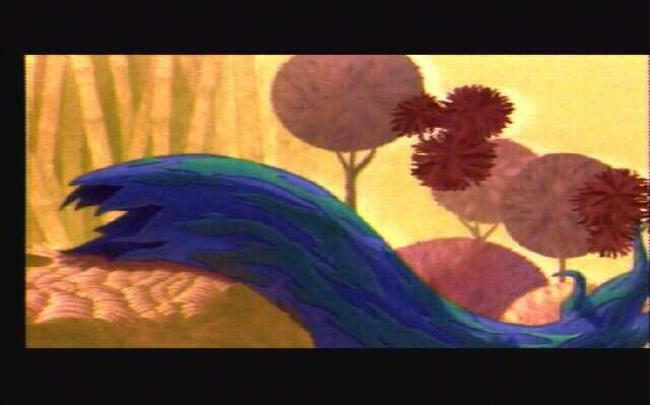 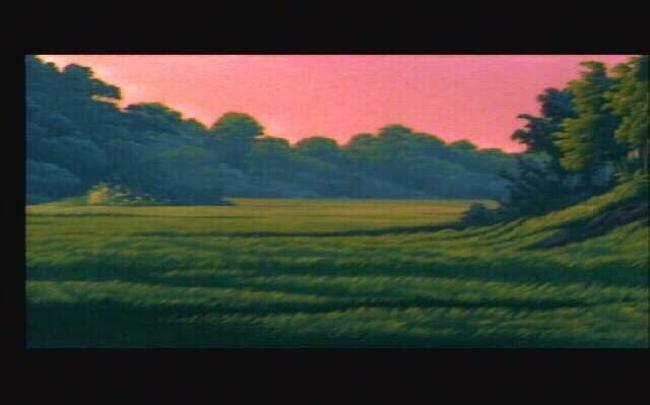 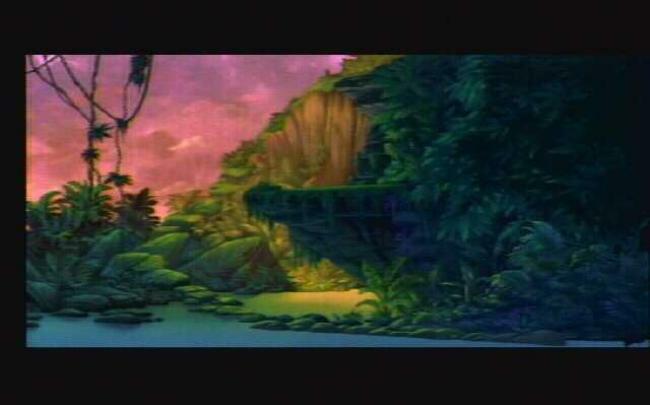 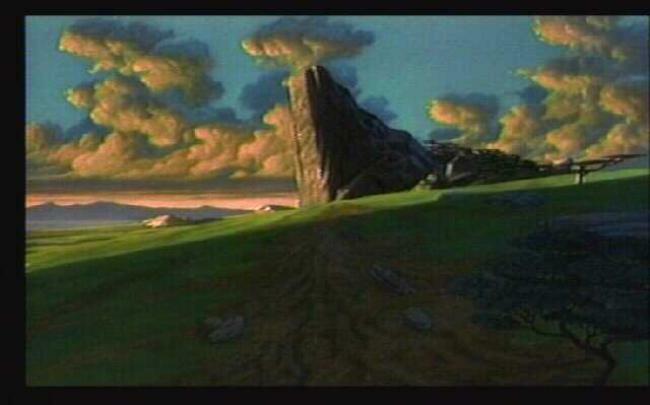 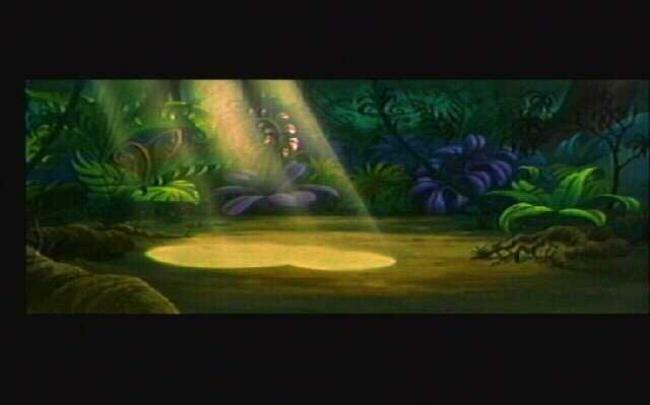 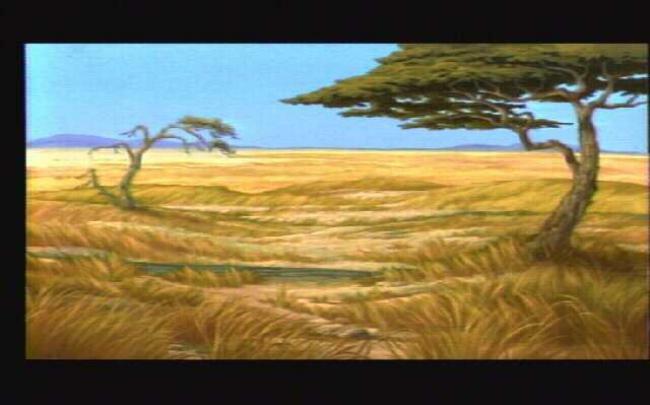 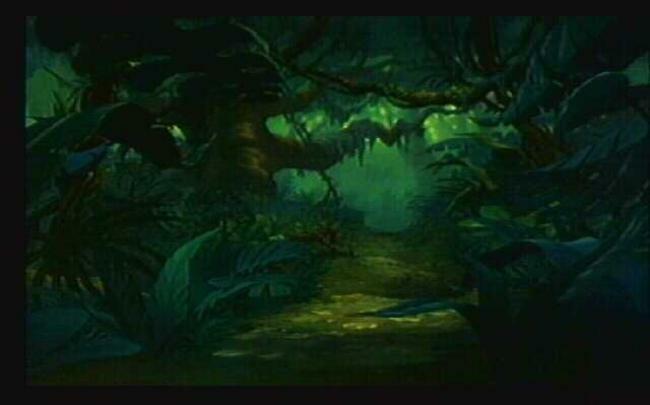 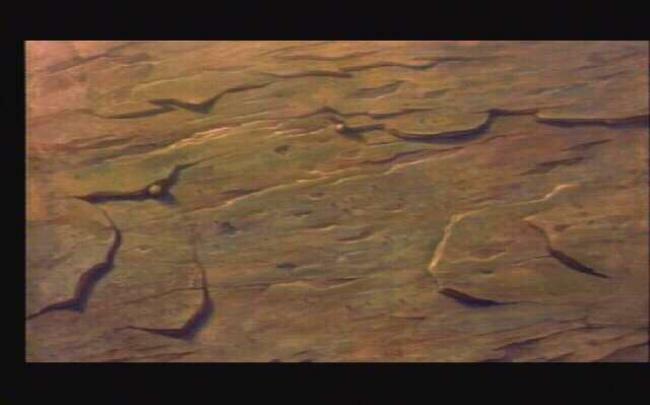 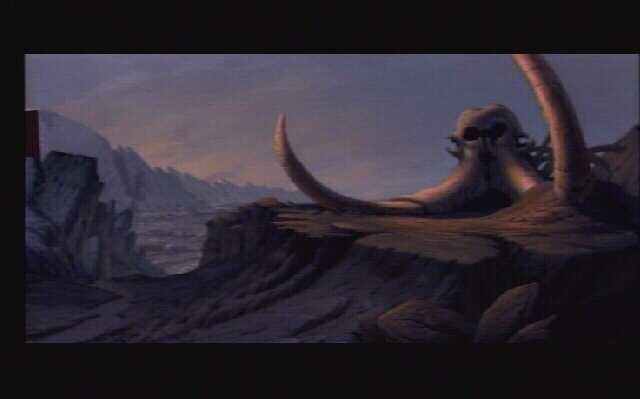 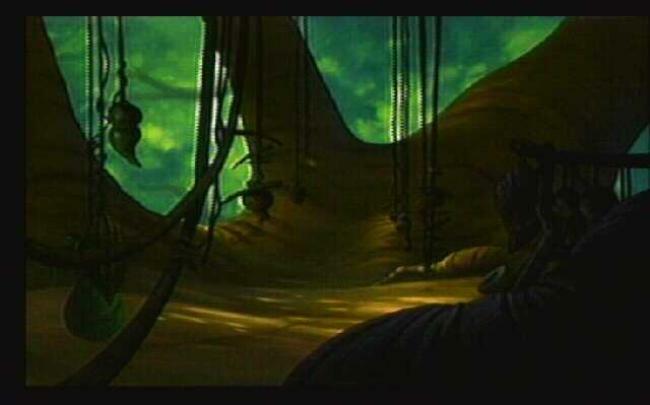 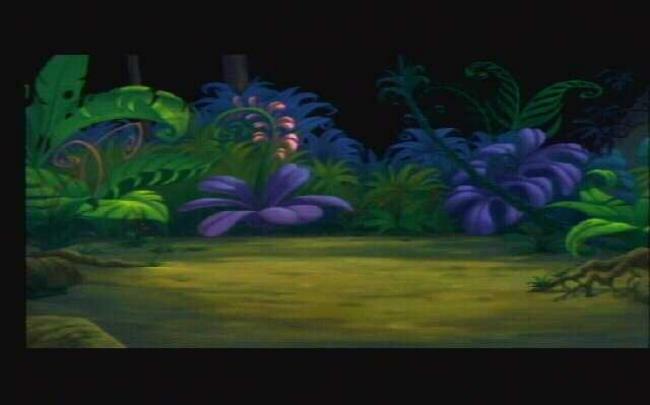 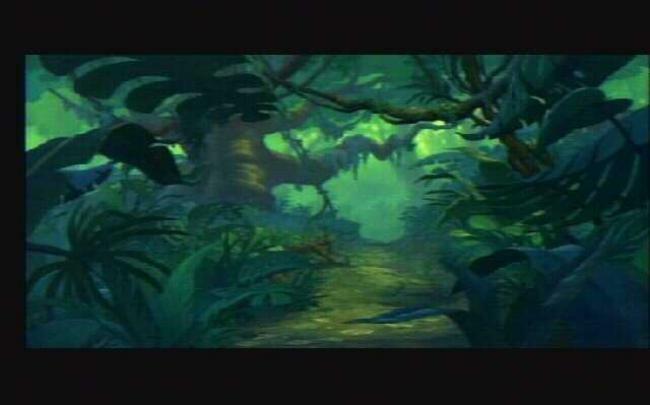 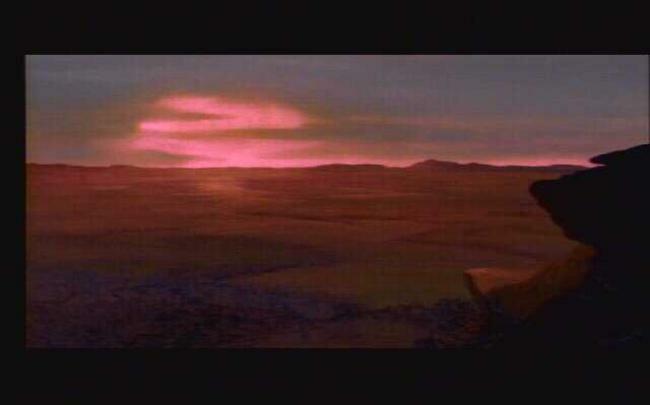 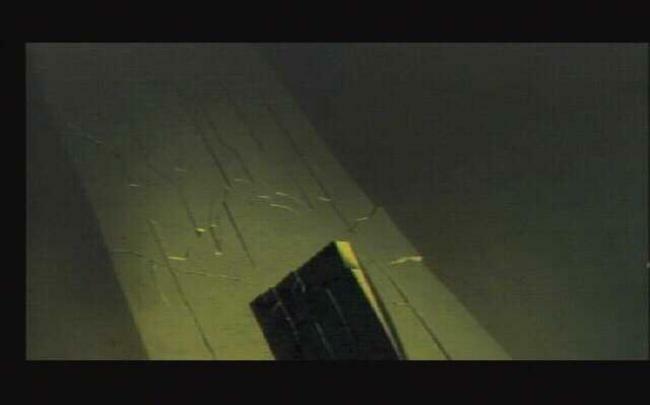 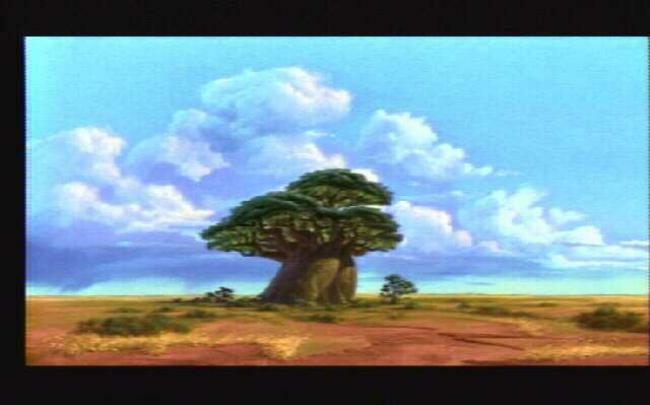 This is a collection of backgrounds and background layers as they were used in The Lion King. 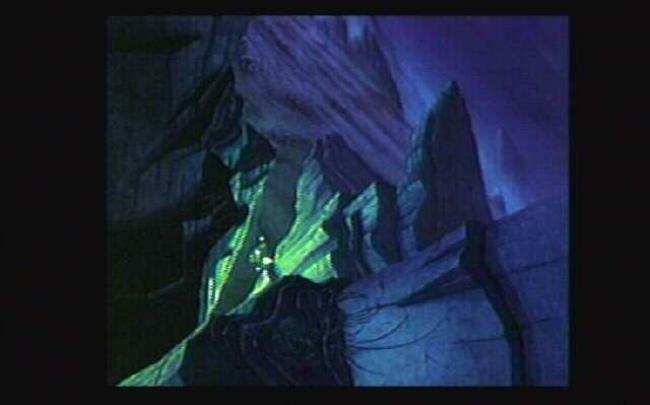 In case you are unfamiliar with disney animation, Disney usually uses several layers to make up each scene. 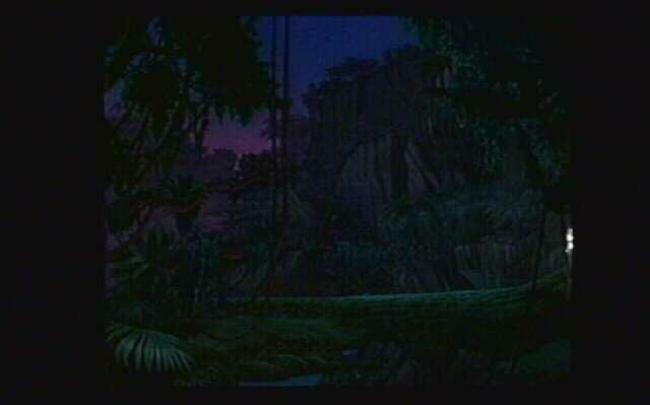 The uppermost are usually the sprites, though I've mainly used backgrounds without the characters in the shot. 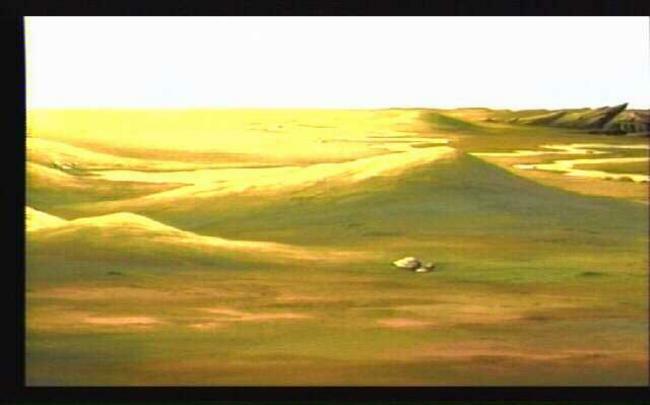 They are sorted by scene.